Super Low Miles on XLT 4WD FX4 Crew Cab 302A Luxury Cloth Navigation Chrome Running Boards Tow Rear Camera Chr20s, CARFAX One-Owner.4WD, 10-Way Power Driver's & Passenger Seats, 110V/400W Outlet, 4.2 Productivity Screen in Instrument Cluster, 4x4 FX4 Off-Road Decal, ABS brakes, Auto-Dimming Rear-View Mirror, Auxiliary Transmission Oil Cooler, Chrome Billet Style Grille w/Chrome Surround, Chrome Door & Tailgate Handles w/Body-Color Bezel, Chrome Step Bars, Class IV Trailer Hitch Receiver, Compass, Electronic Locking w/3.31 Axle Ratio, Electronic Stability Control, Equipment Group 302A Luxury, Front & Rear Off-Road Tuned Shock Absorbers, FX4 Off-Road Package, GVWR: 7,000 lbs Payload Package, Heated Front Seats, Hill Descent Control, Illuminated entry, Leather-Wrapped Steering Wheel, LED Box Lighting, Low tire pressure warning, Power Driver/Passenger Lumbar, Power Glass Heated Sideview Mirrors, Power-Adjustable Pedals, Power-Sliding Rear Window, Radio: Single-CD w/SiriusXM Satellite, Rear Under-Seat Storage, Rear View Camera w/Dynamic Hitch Assist, Rear Window Defroster, Remote keyless entry, Remote Start System, Reverse Sensing System, Single-Tip Chrome Exhaust, SYNC Voice Recognition Communications, SYNC with MyFord Touch, Traction control, Trailer Tow Package, Upgraded Front Stabilizer Bar, Voice-Activated Navigation, Wheels: 20 6-Spoke Premium Painted Aluminum, XLT Chrome Appearance Package.OXFORD WHITE 2015 Ford F-150 XLT 5.0L V8 FFVCome to Driver's Way to see this awesome vehicle. Hello, I would like more information about the 2015 Ford F-150, stock# D50071. I would like test drive the 2015 Ford F-150, stock# D50071. 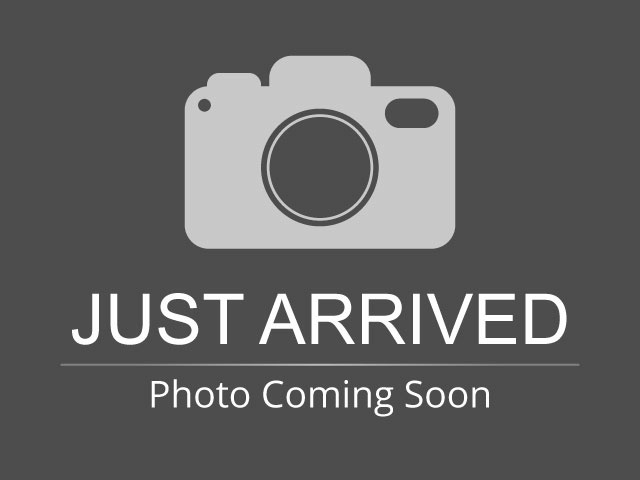 Please text me about this 2015 Ford F-150 (1FTEW1EF7FKF12598).